What are HASHTAGS? And How Do They Work? "#" Symbol used at the beginning of a word (or phrase with no spaces) is a hashtag. When the # sign or symbol is placed at the beginning of a word, it makes the word clickable. The word becomes an anchor (people can click on it), but only in places that support hashtags. For example, if you type #newbie in a Facebook status update or a tweet on Twitter, people will be able to click on #newbie. What happens when I click on a hashtag? Clicking on a hashtagged word will lead you to a list of status updates or posts that include the same hashtagged word. Hashtags can be placed anywhere in a post. Some people like to incorporate them into their message and others like to add them at the end of their message. The most important tip is to only use relevant hashtags. Using way too many hashtags, especially when they have nothing to do with the post they’ve been incorporated into, is considered spamming. Also, it’s not a good idea to use hashtags that are way too long or confusing. There is a BIG difference between using social media as a consumer and using social media as a business. We know how to balance the right amount of hashtags at the proper times, and incorporate them with your brand’s message. As professionals, we know the best practices for utilizing hashtags. Our priority is to maintain your brand’s integrity! There are conversations going on by consumers, about the brands in your industry, throughout social media. The businesses who listen to these conversations, and respond accordingly, have an edge over their competition. Using hashtags is also another way to monitor your online reputation. What are consumers saying about your brand? We pay close attention and report back to you. After listening to the consumer, and in response to their needs, we communicate your brand’s message through the use of hashtags. 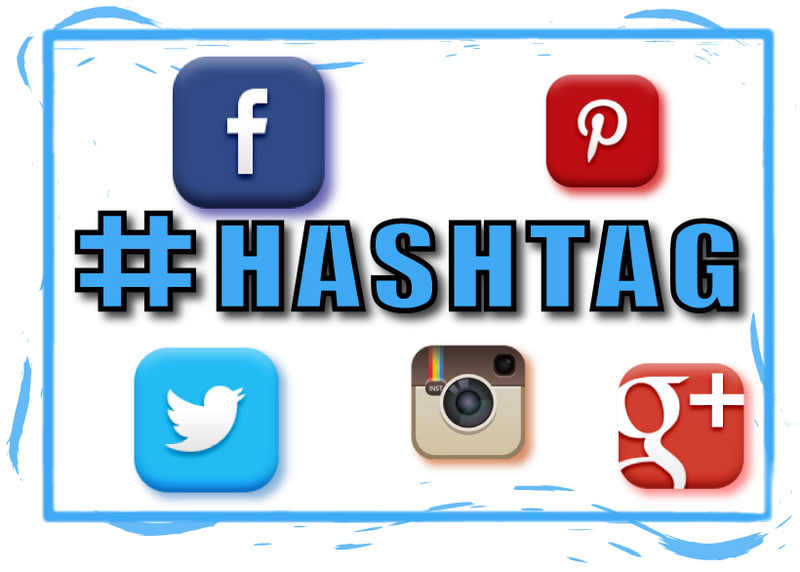 Hashtags work on most social networks and a lot of the popular hashtags are used the same way on the different social networks. Tufel Media utilizes popular hashtags as well as hashtags uniquely designed for your brand.